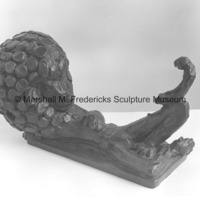 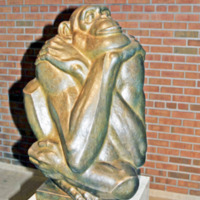 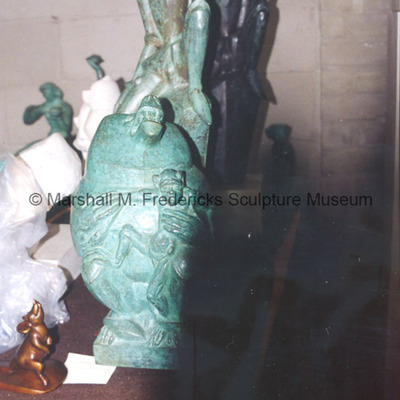 The Thinker is a bronze sculpture of a seated chimpanzee with arms folded and legs crossed. 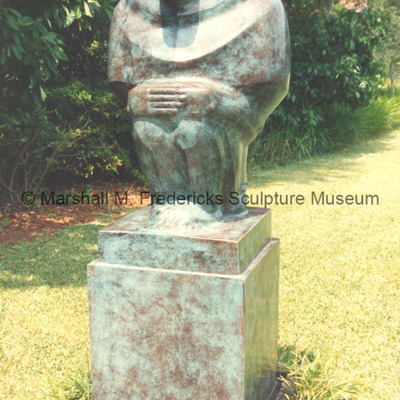 His head rests on his proper right hand and is tilted back slightly giving the appearance of being in deep thought. 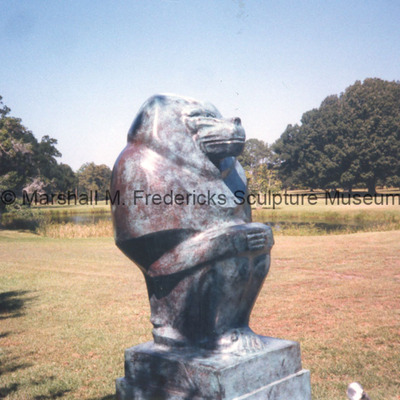 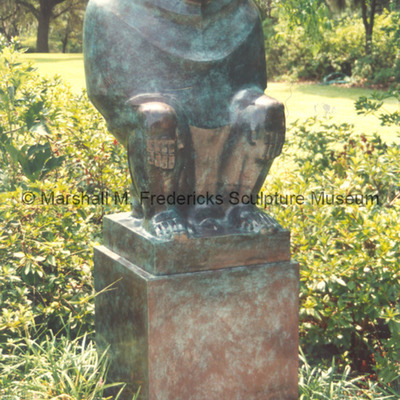 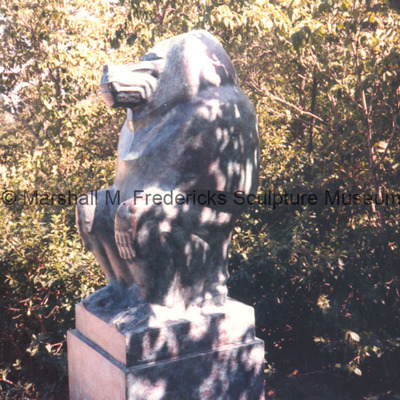 Bronze "Male Baboon" at Brookgreen Gardens, Pawleys Island, South Carolina. 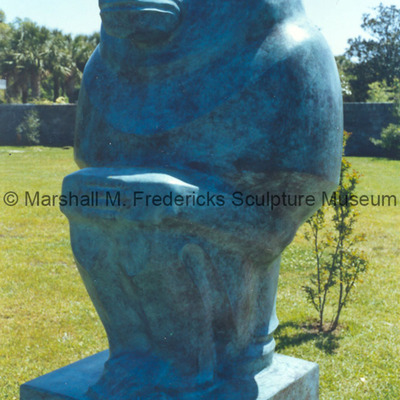 Bronze "Female Baboon" in grass at Brookgreen Gardens, Pawleys Island, South Carolina. 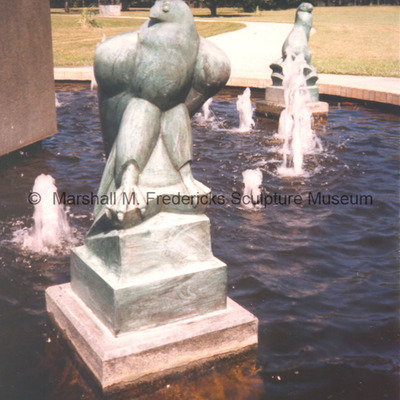 "Hawk" and "Rabbit" from "Gazelle Fountain"
"Hawk" and "Rabbit" - two of four figures from "Gazelle Fountain" at Brookgreen Gardens, Pawleys Island, South Carolina. 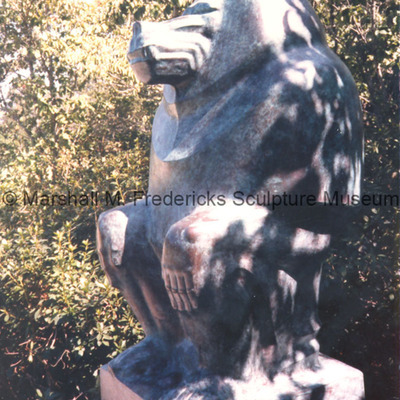 Close-up of bronze "Male Baboon"